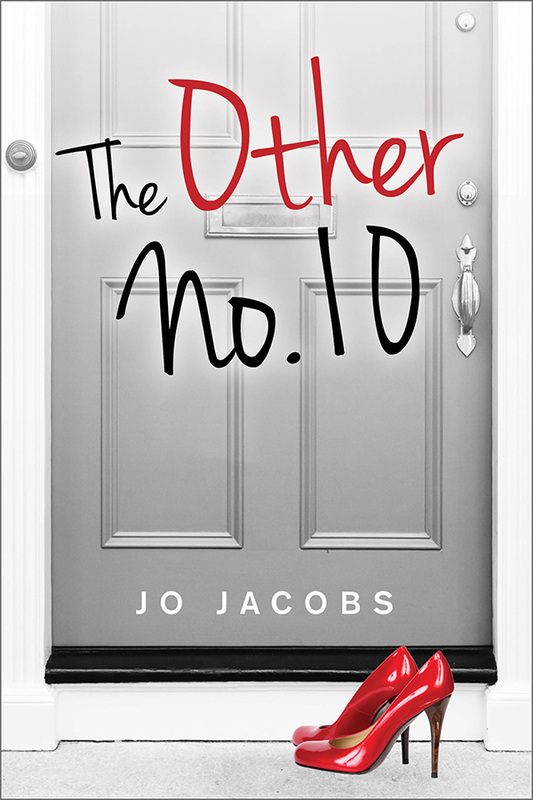 ‘The Other No 10’ is my sixth book. It stretched me in a new direction, writing in an unfamiliar genre and under a different pen-name (Jo Jacobs) and I decided I needed a good editor to speed things along a bit. Doing it yourself is so very time-consuming, and although I’m not too bad at self-editing, I knew my work would be cleaner, sharper and have far less fluff hiding in the corners than if I did it myself. There was a decision to make, and it was the easiest of the lot. I had to use the editorial skills of John Hudspith, whom I have known for quite a few years now. Not only is John an excellent writer in his own right, but as an editor he is approachable, incredibly helpful and he’s efficient. Very efficient. His organisational skills are as impressive as his editorial skills. Turnaround is fast and his editorial suggestions pertinent. His hawk-eyed attention to detail can spot an extra space at a distance, and woe betide an errant comma! During the process of editing ‘The Other No 10’ John’s suggestions have encouraged and stimulated me to stretch myself further than I would have on my own, helping me to produce a tight narrative that allows the story to rattle along at the perfect pace for the content and style of this particular book. My next easy decision is to use John as my editor for the sequel. Liz Miller, writing as Jo Jacobs.